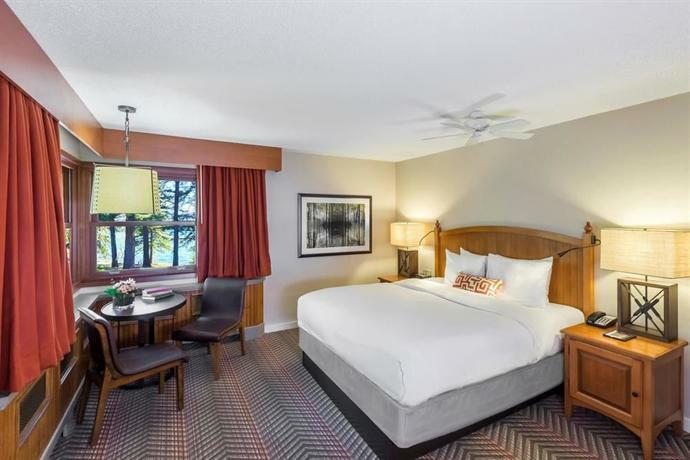 This hotel is located about a 7-minute drive from the Jasper town site and 5 minutes from Yellowhead Highway. 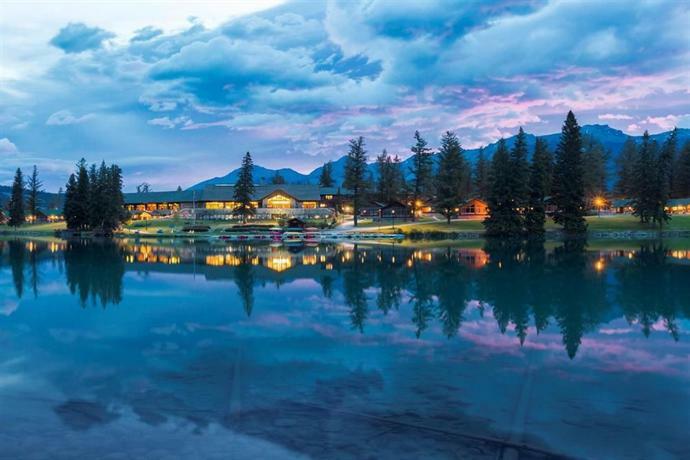 This resort hotel overlooks Beauvert Lake and the famed Jasper Park Lodge Golf Course. 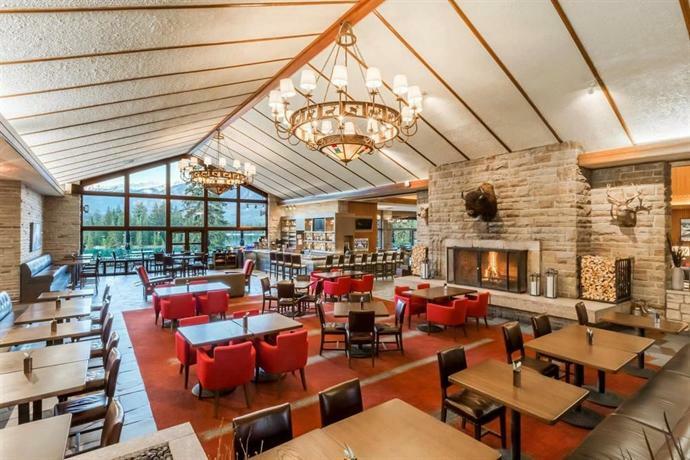 This smoke-free property offers 446 guest rooms and suites in a main lodge and other separate buildings, plus 10 private cabins. 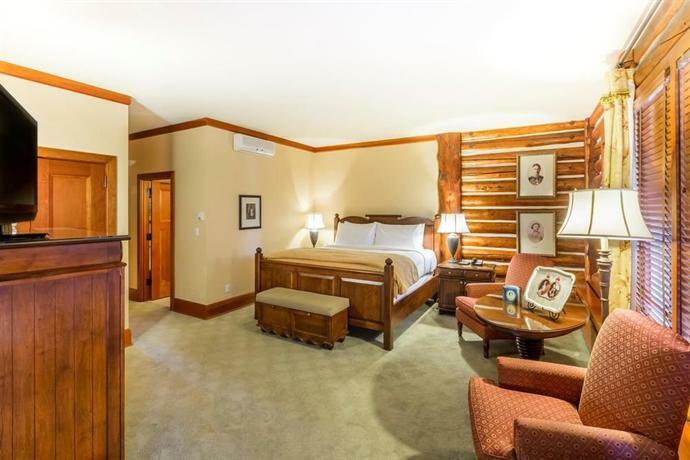 The main lodge has 2 floors and offers air conditioned rooms along with elevator access. Guests should note: Some buildings on the property have 2 floors, but no elevator and not all buildings offer air conditioning. 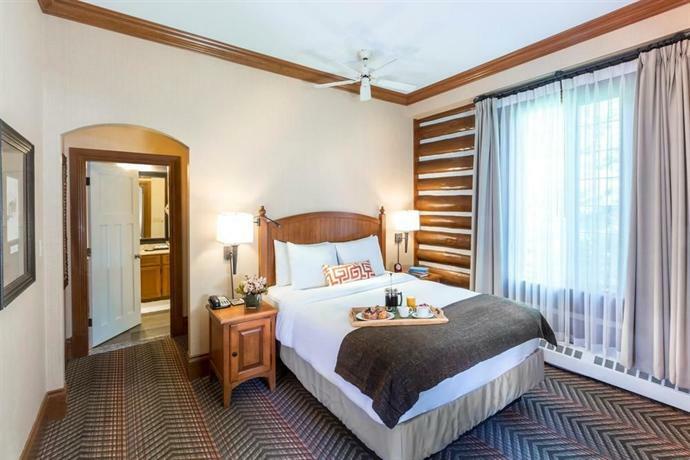 All rooms include free Wi-Fi, cable TV with pay-per-view movies, a coffeemaker, a kettle, a mini-fridge, a computer dataport, telephone with voicemail, alarm clock-radio, an iron and ironing board, a hair dryer, and windows that open. 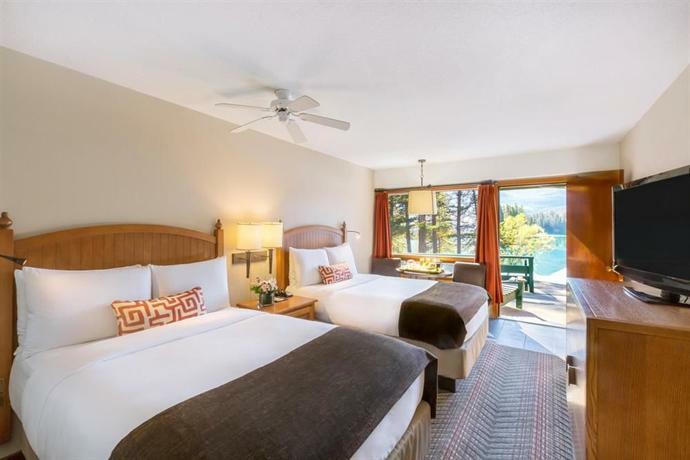 Some rooms include a single or double sofabed, a separate bedroom, a living room, a wood-burning stove, a wood-burning fireplace, a microwave, 2 bathrooms, bathrobes, a glass shower, a soaker tub, a patio, a balcony, a ceiling or electric fan and air conditioning. 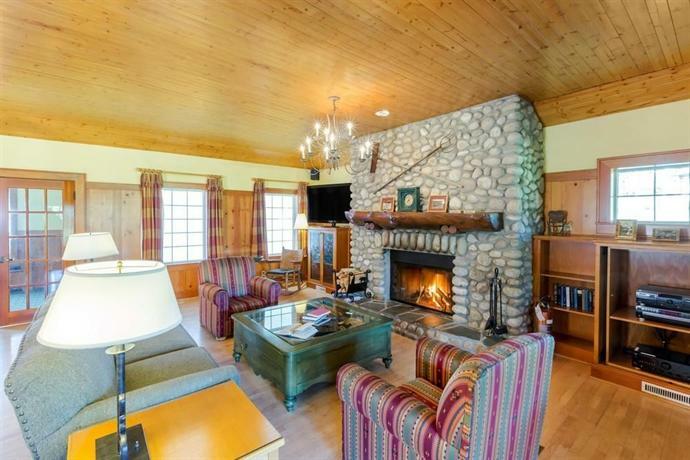 The private cabins offer 1, 2, 3, 4, 5, 6 or 8 bedrooms. 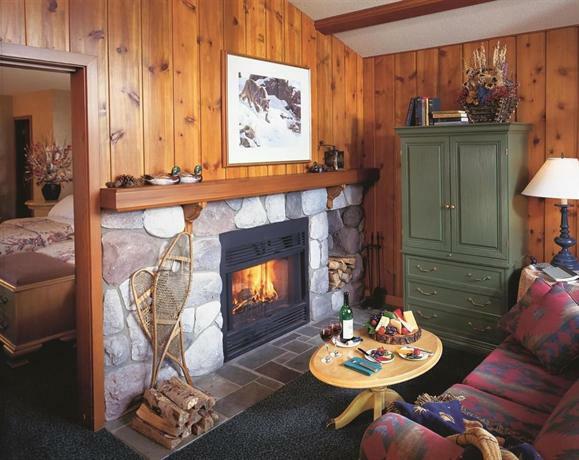 Some cabins come with a full kitchen (includes stove with oven, microwave, fridge and may include a dishwasher), a wood-burning fireplace, a soaker tub and a terrace. 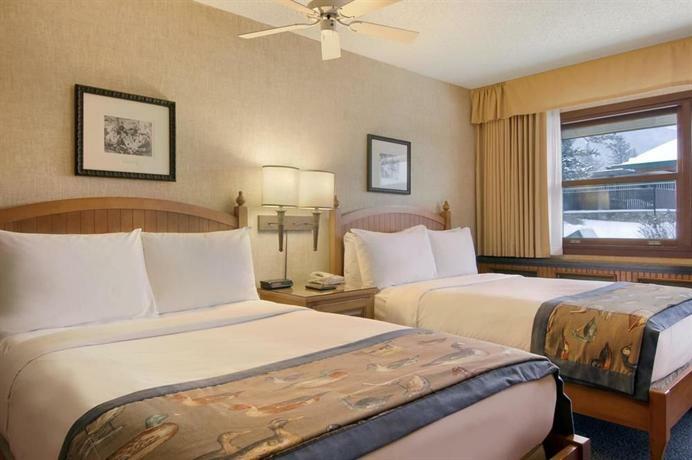 Rooms are furnished with 2 twin beds, 2 double beds, 1 queen bed or 1 king bed. Free self-parking and valet parking is available on site. 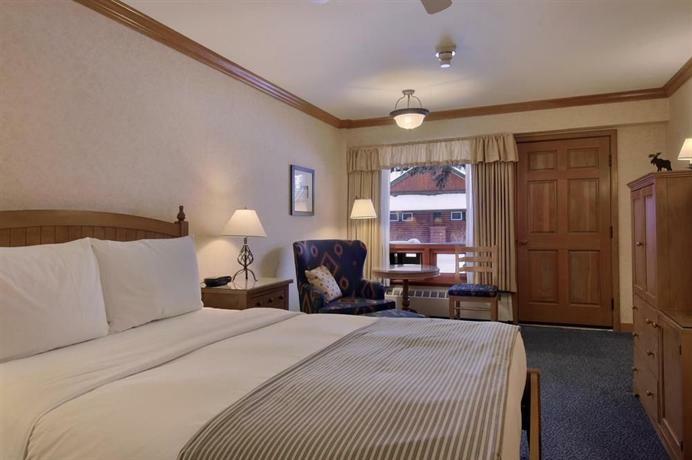 Pets are welcome for $50 per pet, per night. A free shuttle service to and from VIA Rail is offered to guests (10-minute ride). 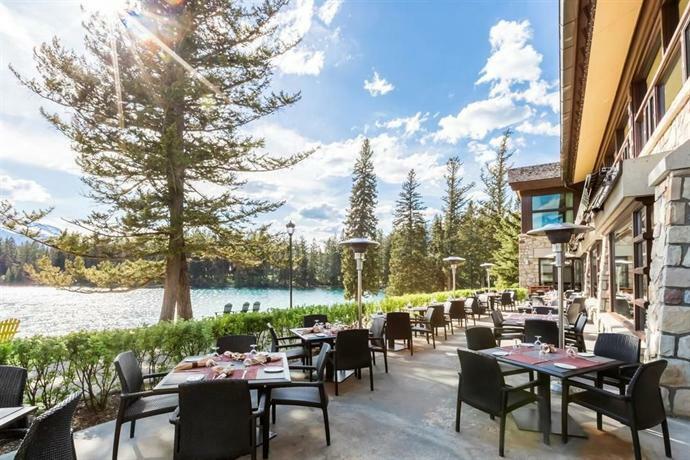 Orso Trattoria offers northern Italian cuisine and serves breakfast year-round and dinner in the summer. 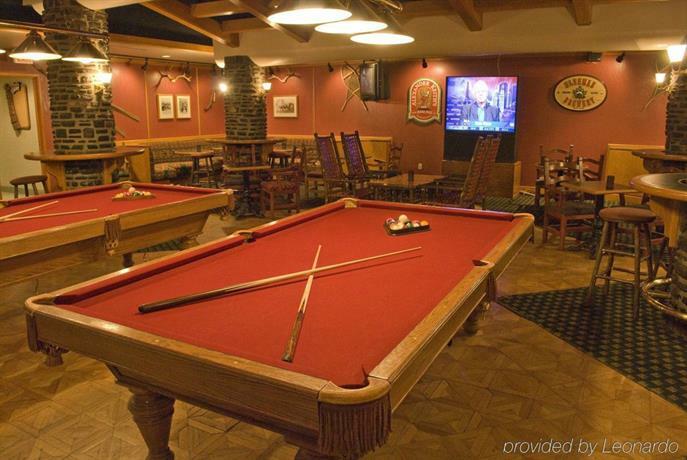 The Moose's Nook Chophouse features Alberta meats and produce, and is open for dinner Friday and Saturday. Oka Sushi is an intimate sushi bar with products from Japan and Vancouver. The Emerald Lounge has a patio in summer and offers cocktails and light fare. Thompson's Terrace offers a seasonal BBQ, take-out and creative sandwiches. 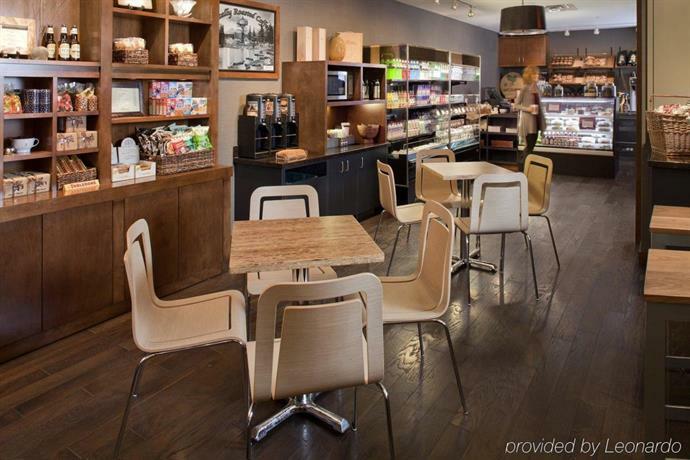 Fitzhugh's To Go features specialty coffee and tea, pastries, picnic lunches, and gourmet sandwiches from 6 am to 5 pm. 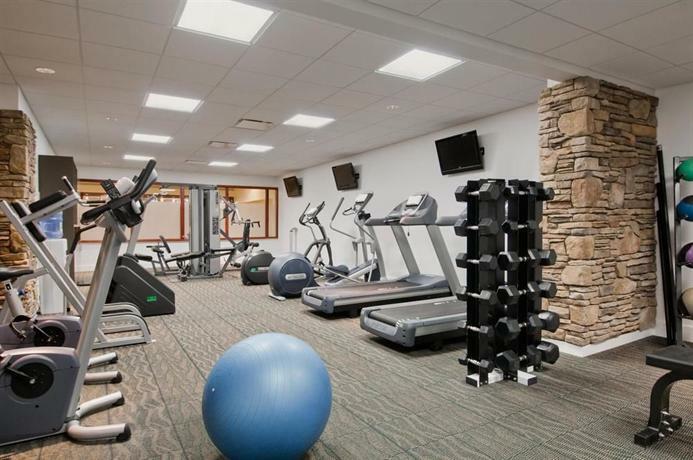 Recreational facilities include an exercise room, an outdoor heated pool, a steam room, a sauna, a games room, bicycle rentals and boat rentals (for Beauvert Lake). 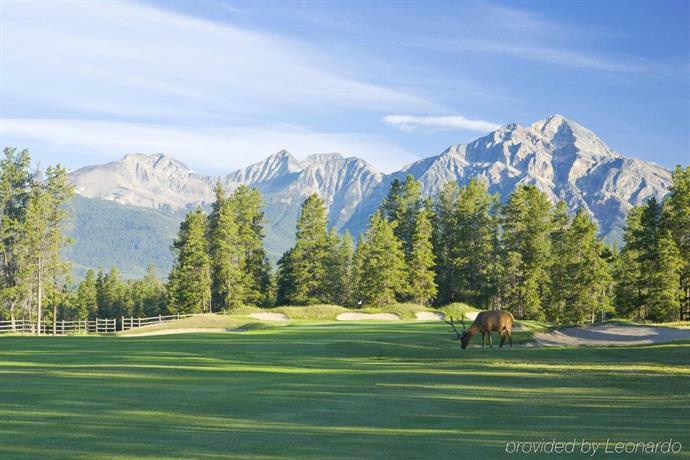 This hotel is home to an award-winning par 71 course, Fairmont Jasper Park Lodge Golf Course. Private lessons are available. 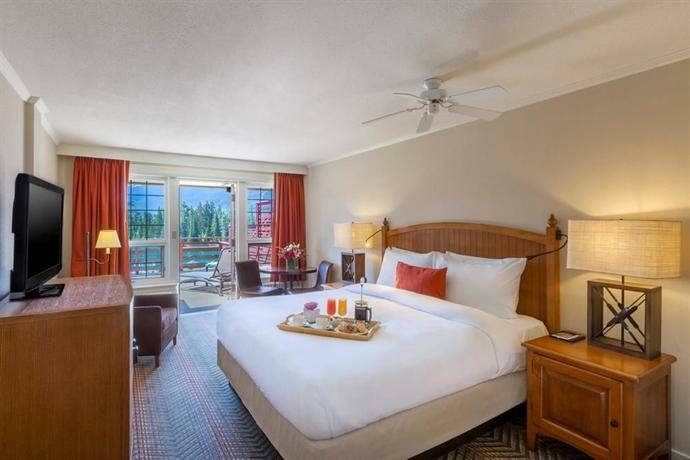 Hotel amenities include Reflections Spa (massage and aesthetic services), Rain Hair Studio, bell staff, concierge, babysitting, a gift shop, safety deposit boxes, ski storage, a 24-hour business centre, dry cleaning and meeting rooms. 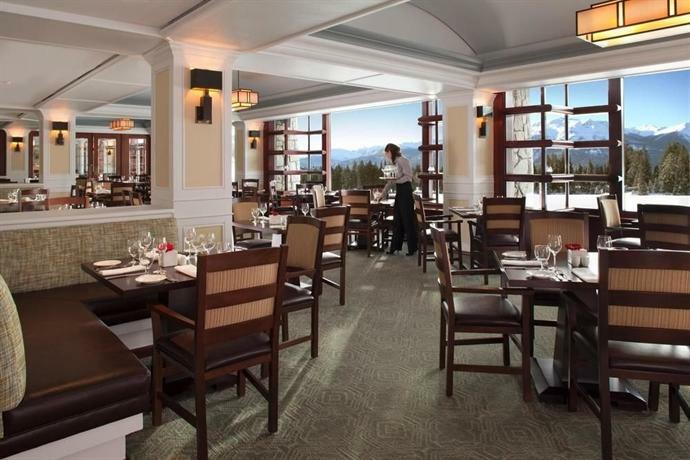 Getting around: This hotel is on the ski shuttle route to Marmot Basin Ski Resort which takes about 40 minutes. Tickets may be purchased at the front desk. Guest opinion was rather mixed with some guests loving the hotel and others feeling it was not worth the high price tag. The setting was beautiful. 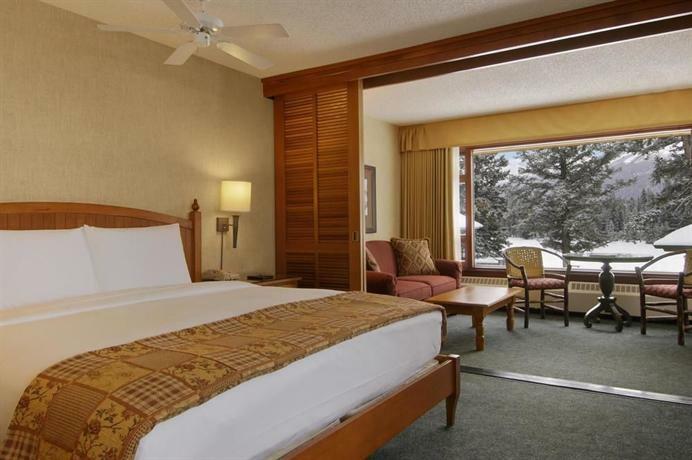 Guests loved the views of the mountains, Beauvert Lake, and wildlife from their rooms and from the hotel restaurants. There was lots to do. 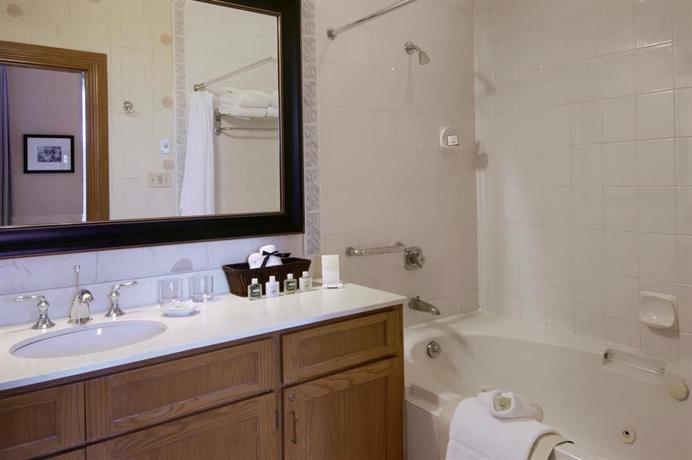 Guests liked the golf course, sauna, heated outdoor pool, hot tub and boat rentals. Some enjoyed taking hikes right from the hotel grounds and found the spa services good. The location was well liked. 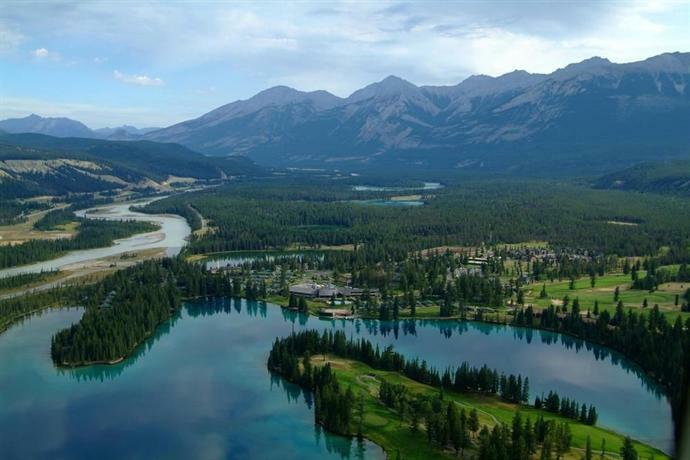 It was close to Jasper, the Icefields Parkway. Miette Hot Springs and the Skytram. The staff offered attentive and friendly service. Guests often enjoyed dining on site. 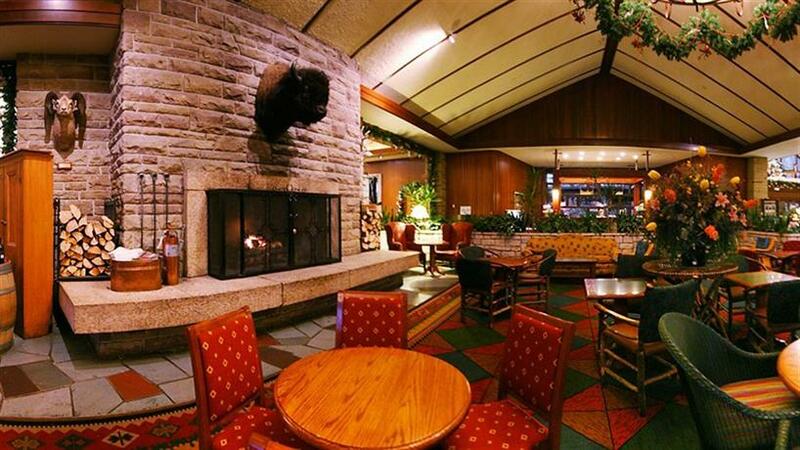 They mentioned great breakfast buffets and meals at Orso and the Emerald Lounge and delicious food at Moose's Nook. Some were satisfied with their rooms. They described them as having good quality bedding, comfortable beds and nice views. 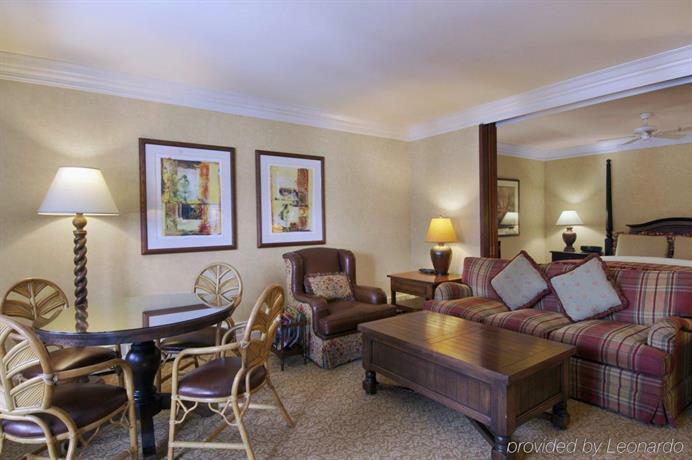 Some pointed to weak spots in the hotel’s offerings. Recent room complaints: no air conditioning, room was dark and depressing, poor views, cheap 1-ply toilet paper, bathroom fan not working, old room heaters cause rooms to heat even when switched off due to faulty valves, a bright light outside the room, doors offer little in regards to security, small bathrooms with limited storage and poor lighting, no drawers for storing clothes, doors beat up, cabins very outdated, and suites need more renovations, teeny tiny mini-fridges, rough towels, coffee area stuffed into a closet with hanging wires, tub had paint chips, and beds were small and not comfortable. 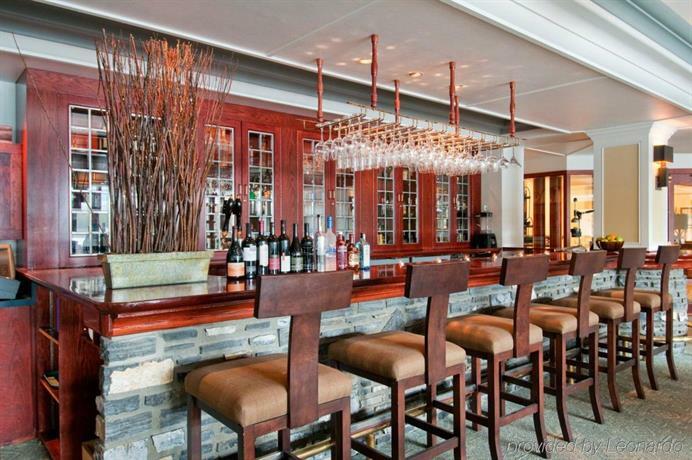 Many found the room rates, restaurant and spa overpriced. Noise was an issue for some from: nearby rooms, the hallway, the ceiling fan, the desk fan, the heater, the air conditioner, pipes banging, the bed squeaked. Parking presented problems: difficulty unloading luggage at cabins, difficulty in finding a spot, and parking lots were often a long walk from cabins. Some guests complained about staff not having the correct information and not giving enough of an orientation at check in. Other comments found: long walks to the elevator, no elevator to some rooms, and an overrated property (not a 4-star). 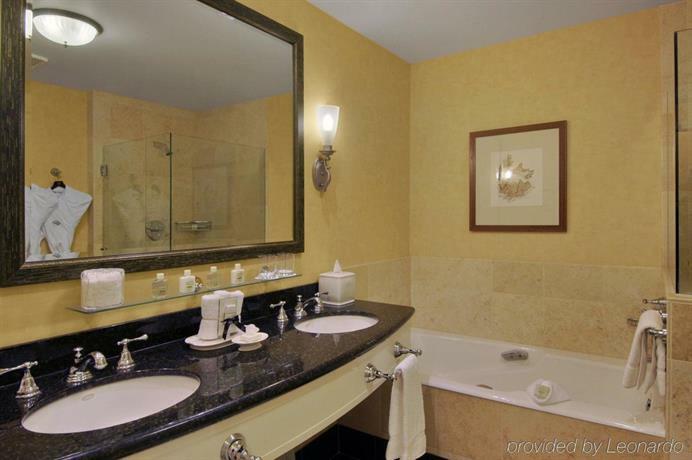 Expedia.ca gave this hotel an average score of 3.9 out of 5, from 999 reviews. 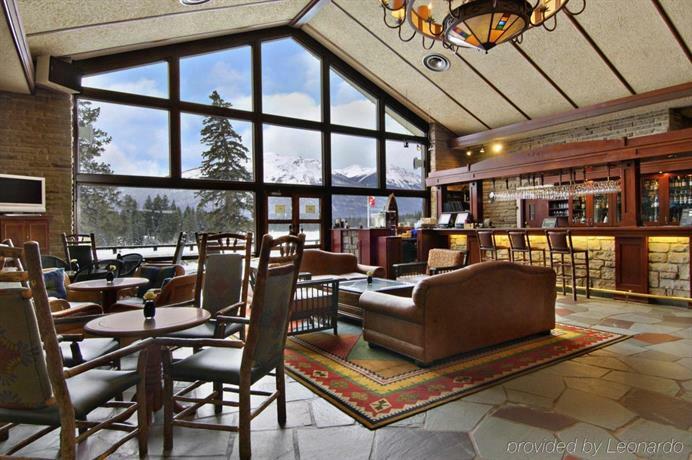 TripAdvisor.ca ranked this hotel #7 out of 17 properties in Jasper, and guests rated it 3.5 out of 5 points from 3616 reviews. 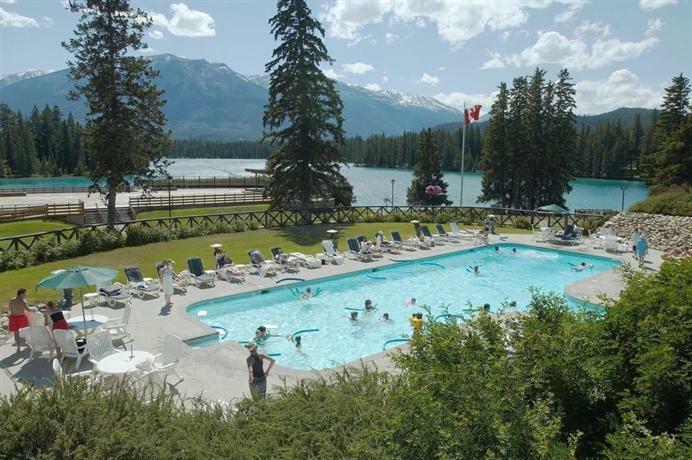 The average guest rating for Fairmont Jasper Park Lodge is 7.4 out of 10 based on 6100 reviews from past guests. 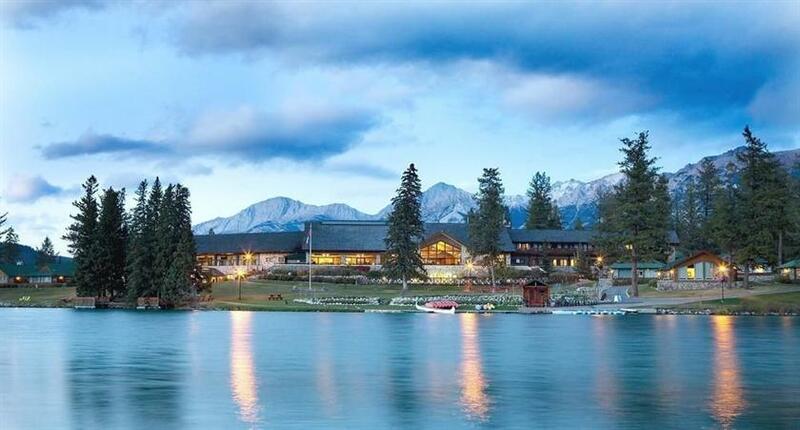 This average guest rating ranks Fairmont Jasper Park Lodge at #12 out of 20 hotels in Jasper.